The Level Playing Field Weeks of Action this year are taking place from 4th-19th March. 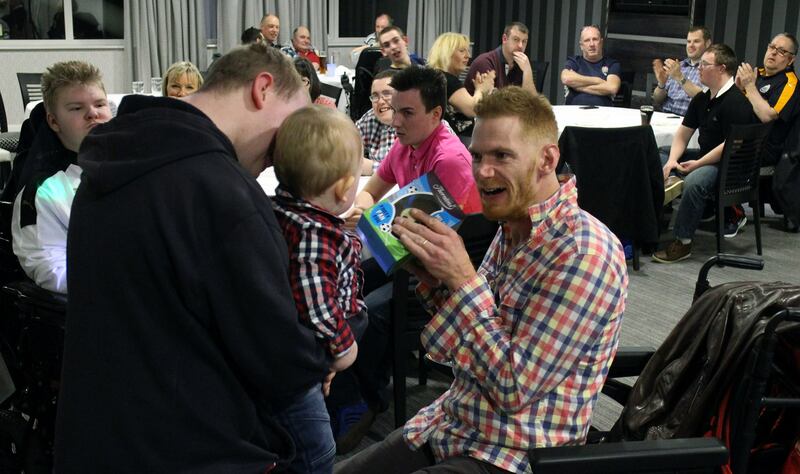 To support this year’s campaign, NUDSA held an early Easter social night at St. James’ Park on the 8th March. Now an established date in the sporting calendar, Weeks of Action were established in 2005 to help highlight the positive initiatives undertaken by clubs, sporting venues and their governing bodies in partnership with disabled sports fans and disabled supporters associations (DSAs). This year’s Weeks of Action theme is all about leading and inspiring change. During our existence, which is coming up to 20 years, we at NUDSA have always championed the rights of disabled supporters and have driven changes in attitude and provisions for disabled supporters at St. James’ Park. 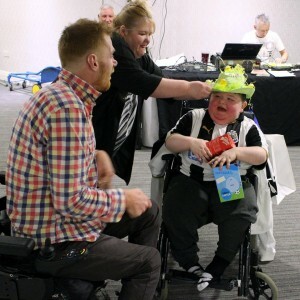 With the help of NUDSA, NUFC is one of the most proactive clubs when it comes to disabled facilities and services. 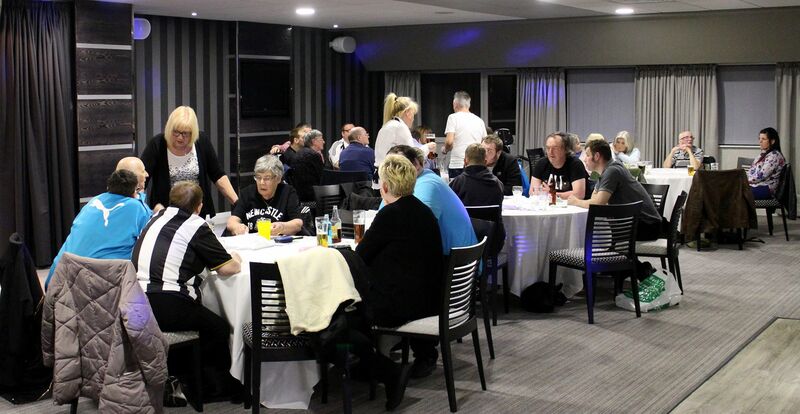 At our early Easter social night we had over 100 of our members in attendance in the Heroes room at St. James’ Park. We hold a minimum of 4 social events per year and as well as providing fun, entertainment and interaction for our members, they help raise funds to keep NUDSA going. Some people wore Easter bonnets and brought decorated eggs to get into the Easter theme. The main event was a 5 round quiz played very competitively by 16 teams, the winners took home some prize money and of course chocolate Easter Eggs. We played lots of other games on the night including play your cards right and card bingo. Half way through through the night we all enjoyed a pie, pea and chips supper as is tradition at NUDSA socials. The raffle was drawn to cap off a great night. Our next social event is our End of Season Party night, this is being held on the 3rd of May at St. James’ Park. Hopefully we’ll be celebrating a great season and promotion back to the Premier League for NUFC.